Discover our product display range. 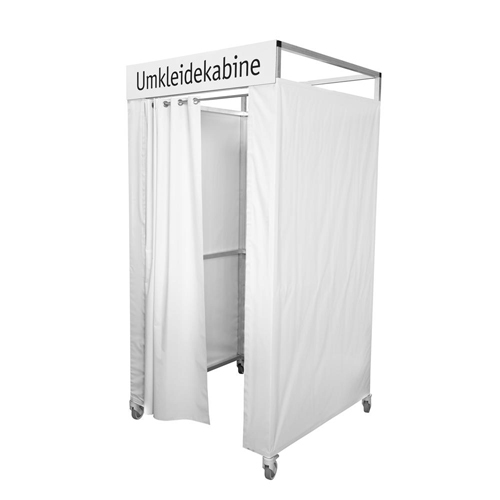 With the EasyCube system, you can create individual product displays in seconds. Stay flexible and adapt the product display to your specific requirements. The mannequins of the series “Magic” can also help you to underline the style of clothing. With wood, chrome and gold elements, you individualise each doll to enhance the effect of the certain outfit. 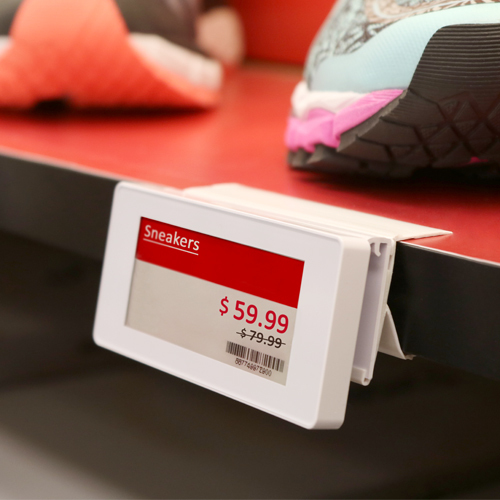 With the digital price tags from troniTAG you also have greater flexibility in price labelling – just plan price actions in advance and the prices change automatically at the desired time.